As part of the development and establishment of PONT’s grant programme, PONT has conducted a conflict assessment. The study followed a participatory approach to identify existing and potential conflicts and engage different stakeholders to come up with mitigation measures and implementation strategies in line with the PONT grant programme. 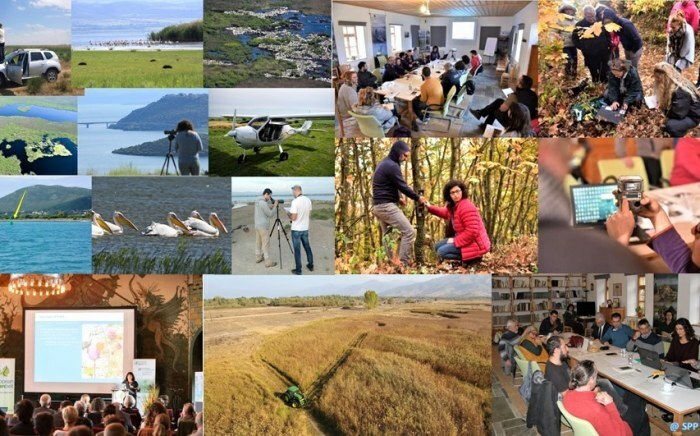 The study, Conflict Assessment in Wider Prespa Area can be found on the PONT website and will be an important tool to the conservation of natural resources in the region. 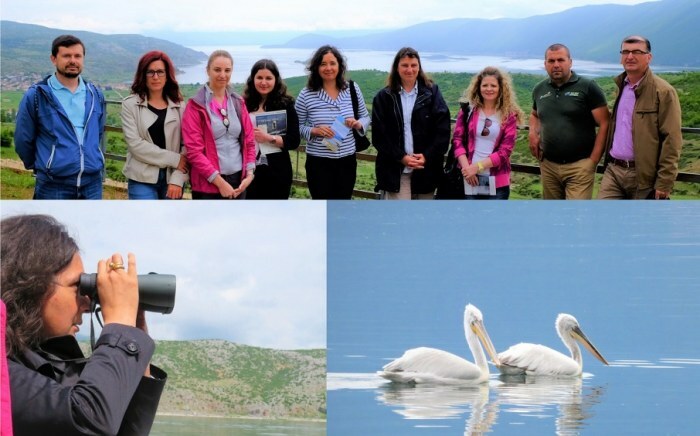 The Wider Prespa Area has been repeatedly recognized for its natural, cultural and historical value. The region is home to roughly 24,000 people and includes five protected areas; Prespa National Park in Albania; Prespa National Park in Greece; Pelister and Galičica National Parks, the Ezerani Nature Park as well as the rest of the Prespa catchment basin in the Former Yugoslav Republic of Macedonia. To balance regional development and daily livelihood activities with sustainable use of resources, conservation of biological diversity, and effective operation of the protected areas it is imperative to build a mutual understanding between all parties regarding the sustainable use of natural resources. However, this is easier said than done and to certain extent predetermined by the opinion of the local population in relation to the impact the protected areas have on their well-being. Understanding the essence and causes for conflict between the protected areas and local communities is a precondition for its resolution and reaching a consensus that should involve all stakeholders concerned. PONT’s methodology included all main actors in the development of the study, such as local government, public institutions, and civil society organizations at local and national levels. 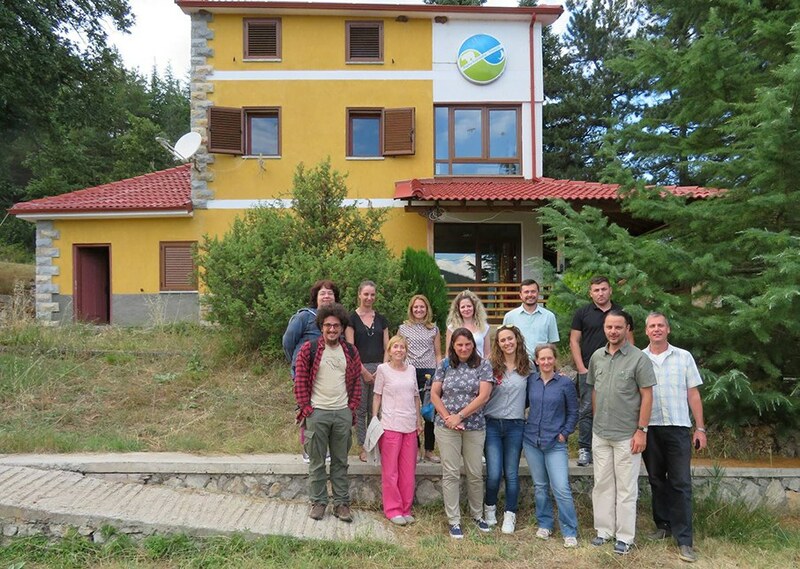 As a starting point, PONT used the transboundary report by PrespaNET “Review of Conservation Efforts” which provides an up-to-date picture of the situation with regard to the biodiversity of the Wider Prespa Area, as well as elucidating the major conservation challenges and needs of the area. 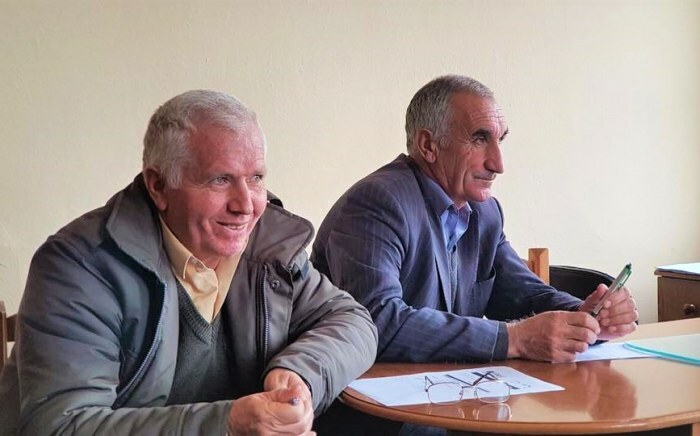 Then, to further enhance the information, deep discussions were held with protected area staff in Albania and the Former Yugoslav Republic of Macedonia. In addition, several consultation meetings were held with local, regional and national stakeholders. The input and commitment provided by the stakeholders has been very decisive in the development of the study and is summarised in the Table of Conflict which is the core of the study. It proposes a mechanism of measures to prevent and avoid negative impact, improve situations in conflict areas and involve local communities in benefitting from sustainable use of natural resources. The mitigation measures are an important part aimed to be implemented through the PONT’s grants to protected areas and local environmental actors. The study will make a substantial contribution to the conservation of the natural resources in the protected areas. It can be used as a working document that will be revised along with the strategy of PONT and as a resource document for other protected areas in the region which are not subject to PONT financing scheme.